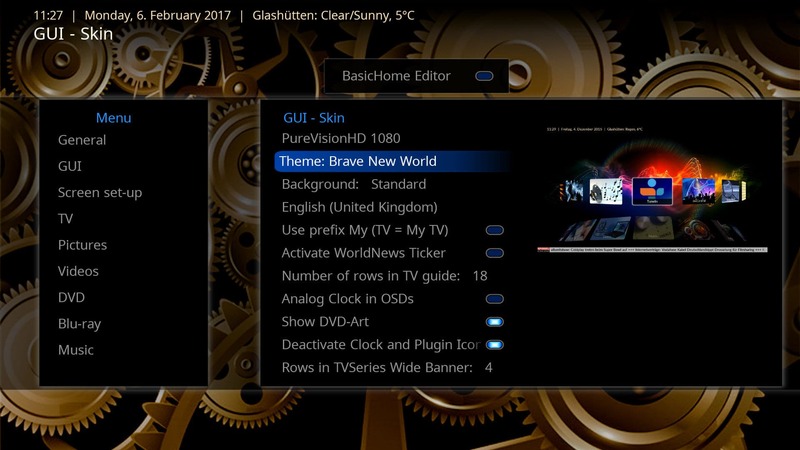 Version 9.2 of the skin PureVisionHD 1080 (wide screen 16:9; Full HD 1920 x 1080, but scaling perfect on HDReady screens with 1280 x 720) including the themes Standard, Horizon Up!, Modern UI and the amazing animated theme Brave New World (including the 3 "layouts" Carousel, Horizontal Scroll and Horizon). These fanart-oriented skins were designed for fast access of all MP functions, have a clearly readable GUI (with respect to barrier-free user interfaces) and offer interesting and elegant themes. 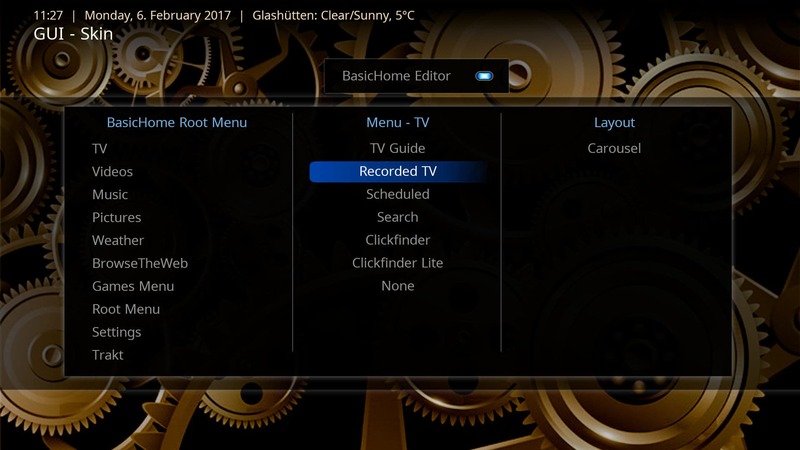 The BasicHome Editor in GUI Settings in conjunction with FastExit allow the fastest access ever to all internal and the majority of external plugins of MediaPortal and the cleanest BasicHome screens ever! These skins are designed for MediaPortal 1.7.x - 1.22.x and won´t run on older MP versions! PureVisionHD 1080 9.2 fully supports the use of keyboard, mouse, remote and touchscreen. This makes PureVisionHD 1080 the most versatile skin on the MP market! As always, a BIG THX to all MP developers who are doing a really great job, to all MP skinners (especially to Harley, Pog, cul8er, tgx, joz, joostzilla and PsychoReptile) and of course to all the contributors/testers on the PureVision forums who helped me to improve this skin (too many to name them all...). Enjoy it - and please feel free to comment/review it - especially errors!!! PS: Please support your local skinner with a small donation! - Doubleclick on installation file PureVisionHD 1080 9.2.mpe1. - The skin cache will be cleared automatically. - Configure MP in Config\GUI to start MP using BasicHome. - Enable the plugins via MP Config. 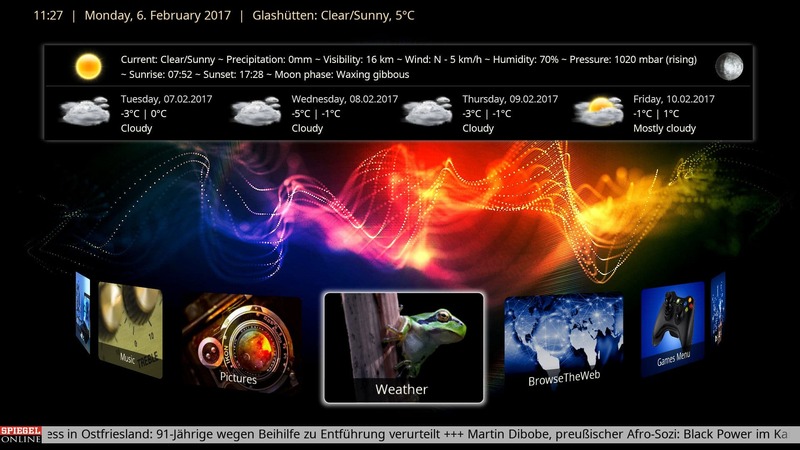 And now: Enjoy MediaPortal 1.7.x - 1.22.x with PureVisionHD 1080 9.2! Please look for the updated plugins working with MediaPortal 1.7.x - 1.22.x! Having tried almost all of the other skins in MP1 and MP2 this without doubt is my firm favorite. The layout is clean and very configurable and the fanart is amazing. Overall, I just cannot fault this skin, it looks great performs well, and does everything I need it to.  My only gripe is that it is only available for MP1, which is ok, but I would at some time in the near future like to switch over to MP2, but I will only do that if and when an MP2 version of this skin is released. One of the best skins in MP. However, I'm still mising the 'small OSD' option to keep subtitles visible when playback is paused. Great skin that support many plugins. Great skin that have all you needs. I got some installation trouble at my first try... but after support from developer on forum it all works perfect. This is a great looking skin with many add on and plugins that work out of the box. PureVision HD 1080 is intuiitive to use and is better than most skins in effective use of screen real estate. 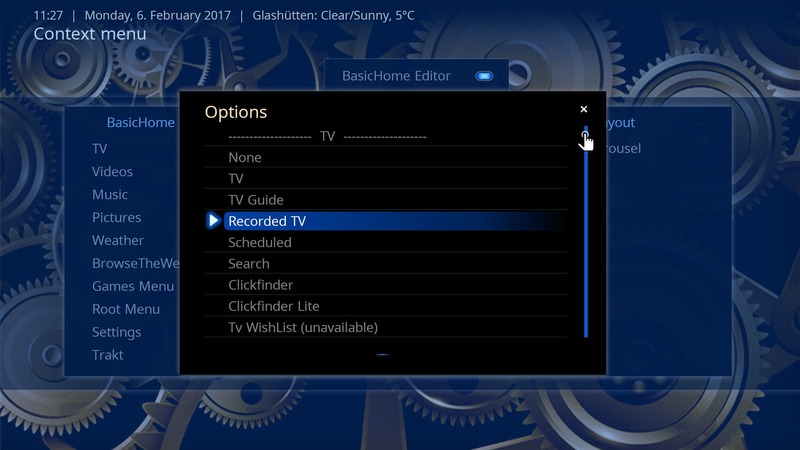 It also makes it easy to find commonly used features, such as the search function for TV programs. The "Modern UI" theme helps to limit the "sensory overload" typical of the newer screens.